Summer is here, and we could not be more excited! Whether it is the summer nights, backyard bar-b-ques, or vacations, summer is the time of the year that we all look forward to. 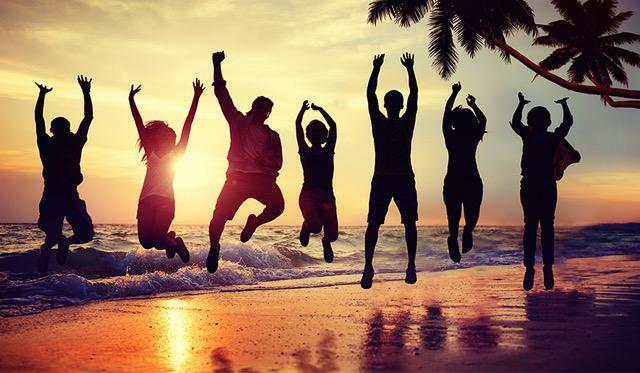 Our team at Federal Direct put together this awesome summertime playlist to remind us of fond memories that make us love this season just that much more. Enjoy!